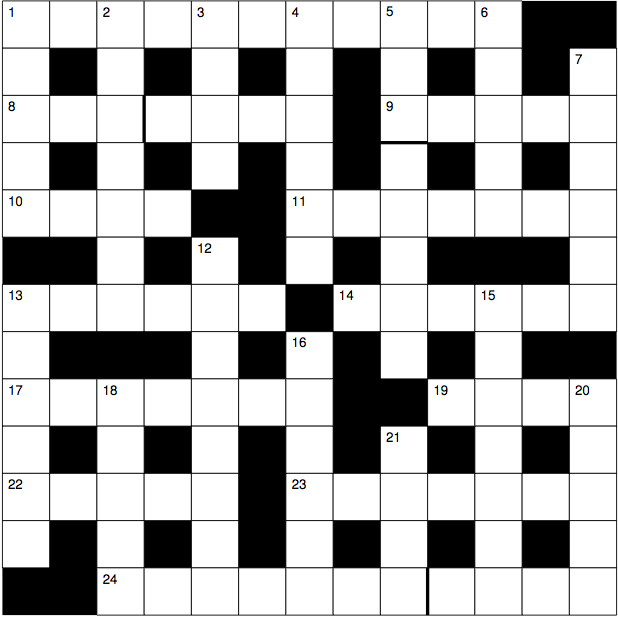 A cryptic crossword themed around the distributed version control system git. This is partly inspired by the sorry state of the git documentation, which reads like a hodge-podge of cryptic clues on its own. I’m pretty happy with some of the surface readings. Cryptic solvers with no understanding of git will have a very hard time with a few of these clues. On the other hand, git users without any understanding of cryptic clues will feel right at home. This entry was posted in Crosswords, Silly on April 3, 2015 by thorehusfeldt.